TEACHERS NEED HELP to get more kids playing the game of math and science. Teaching is tough! Especially teaching STEM (Science-Technology-Engineering-Math). In fact a recent study identified significant obstacles elementary schools face when they try to create world class hands-on STEM programs. 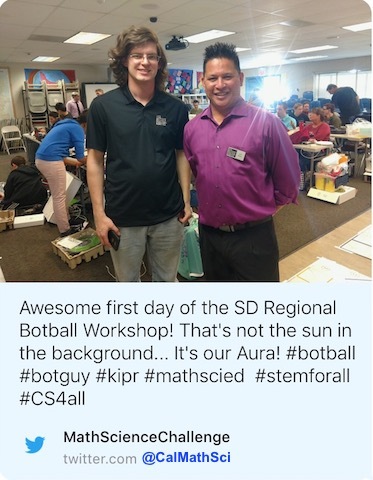 What a year for CA Math & Science Challenge!